update 24.02, adding new links. 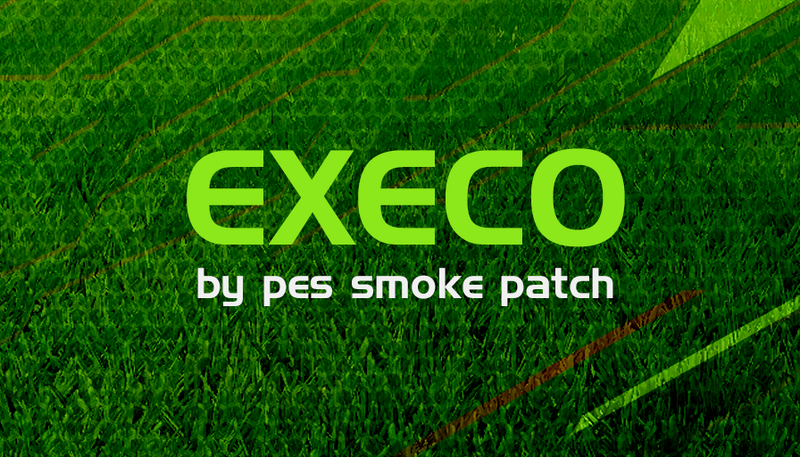 Download FULL PATCH EXECO19 (ALL IN ONE). This is a mod for Pro Evolution Soccer 2019 video game.